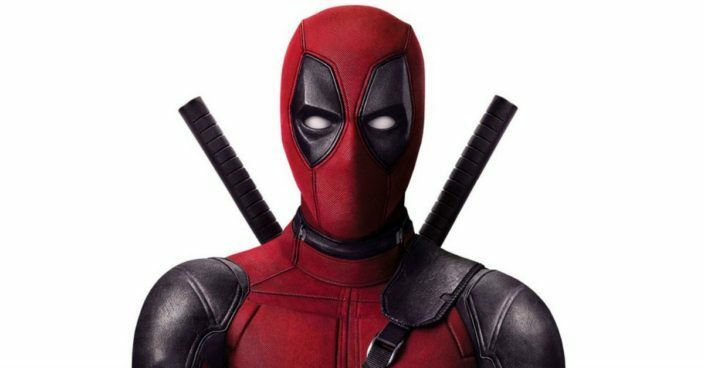 You are here: Home / FREEbies / FREE Deadpool Movie Rental! Head over to Cinema Now to get a FREE Deadpool Movie Rental! Login or create a Cinema Now account, click “Rent Now”, and use the promo code DEADPOOLUSA to get this FREEbie (Reg. $5.99)! No credit card information is required. You have 30 days after purchase date to watch the movie.